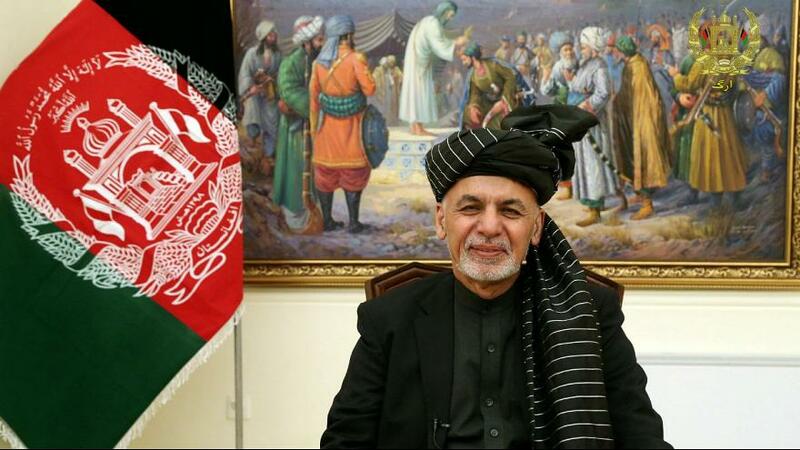 KABUL: President of the Islamic Republic of Afghanistan Mohammad Ashraf Ghani in a message to the nation hoped the New Year (based on the Islamic calendar) to be the year of peace, security and well-being, the Presidential Press Office said yesterday. On the advent of Nowruz festival, the president congratulated the nation and said he has named 1398 the year of development, democracy and peace, hoping to achieve great success in the three areas, the message read. “Last year, it rained enough, negating any possibility of drought. These rainfalls could give promising news of fertility, however with the possibility of floods’ dangers,” the message said, urging the organs concerned to be attentive in this field to minimize the harms of any possible floods. “On the other, we have election ahead, and there was a need for—not only the government and the elections commission—but also the people to get preparation for the process and by attending the election to take part in the country’s destiny,” the president said in the message. He said peace was the desire of the country’s martyrs, the hope of the whole people and the main goal of the National Unity Government. “We have neared peace and hope that the year 1398 be—not only the end of drought—but to witness the rise of the sun of an overall peace in the country,” said the president. While the nature gets younger, there was a need to renew commitment for keeping the environment clean and safe and through this to thank God for His blessings. “We have to keep environment, water and air clean, and protection of trees, bushes and forests and their fertility is the national and moral duty of all of us,” said the president in his message.